Eric and I go way back. We met thru his fabulous Go Pro events and since then I’ve been to his house, gone on fabulous vacations with he and his wife Marina and now have a life long friend. Knowing Eric on the first name basis has been amazing and opened many doors for me. This man is truly the GO PRO Master. Pit Bull! Inspirational speakers who come on stage and the whole room becomes electric, Panel discussion with titans in the NM industry, Las Vegas BABY! It’s so fun! I started attending Eric’s events as a participant, but quickly knew I wanted to be on that stage sharing my message! For the last 3 years, I have been a presenter at Go Pro and Most Successful Women in NM and I wouldn’t miss it for anything. 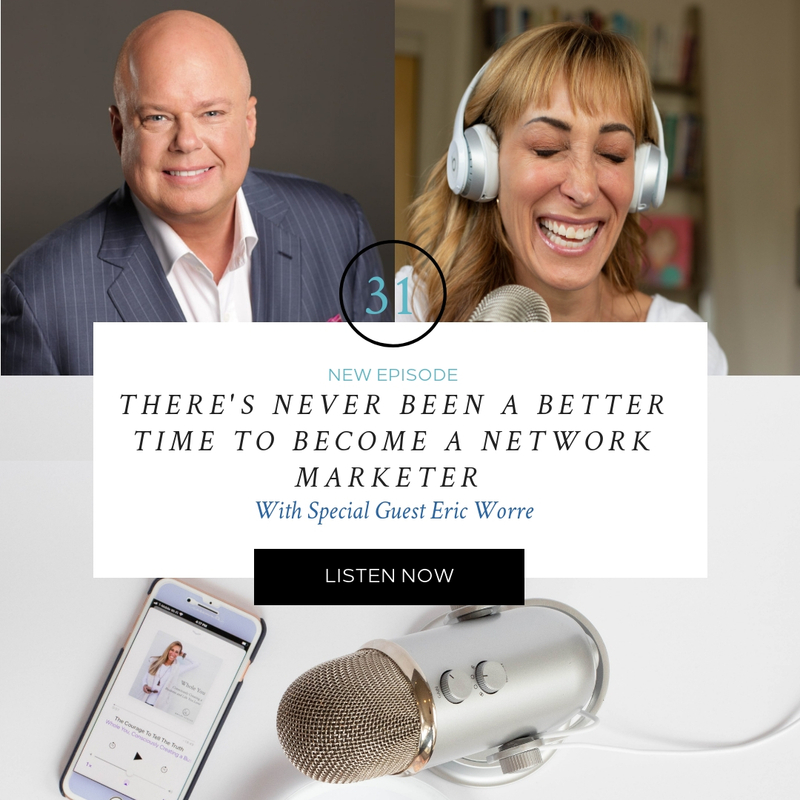 Let me share with you a little more about Eric: Eric Worre has been a leader in the Network Marketing profession for 28 years. 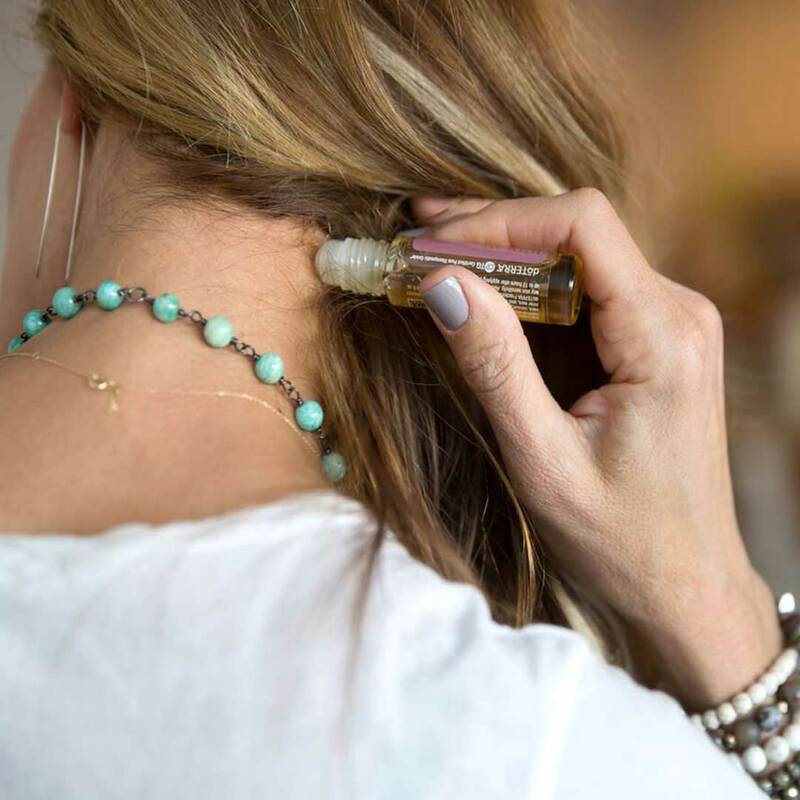 Although he’s now retired from being a distributor and focused exclusively on Network Marketing Pro, his career has given him a broad range of experience. He’s been a top field producer, building sales organizations totaling over 500,000 distributors in more than 60 countries; the President of a $200 million Network Marketing company; a co-founder and president of his own company, TPN- The Peoples Network; and a high-level marketing consultant to the Network Marketing profession. 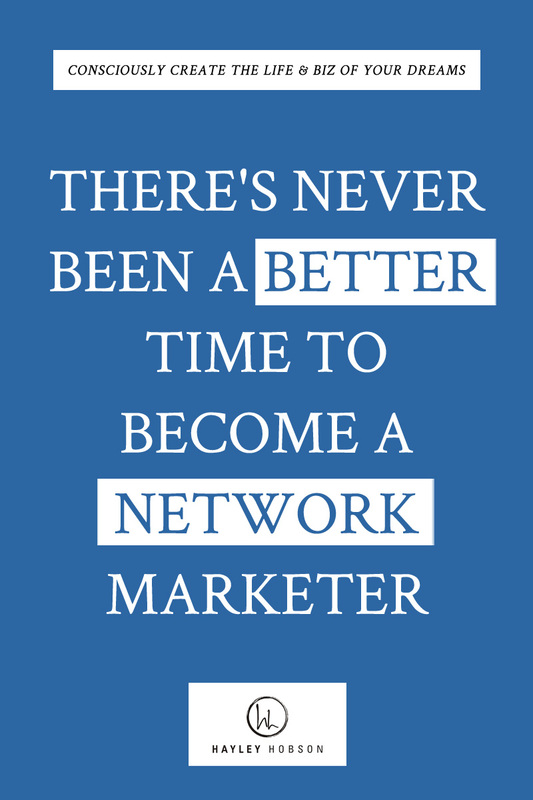 Eric is the author of the international bestselling book Go Pro – 7 Steps to Becoming a Network Marketing Professional, which has sold over 1,500,000 copies and has become a “must-read” for anyone who is serious about building their network marketing business. Want to hear the whole story? Click to listen above!